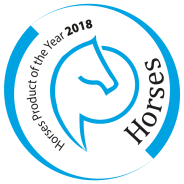 Eisma Horsesmedia is the organizer of the Horses Product of the Year election. 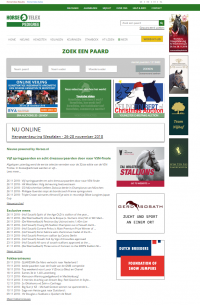 The private limited company is part of De Eisma Media Groep (since 1874) and publisher of high-quality information and communication products and services (including trade journals, websites and e-newsletters, events / awards) in the equestrian sector. 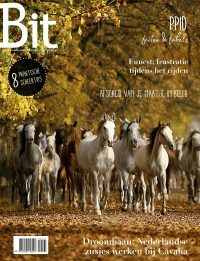 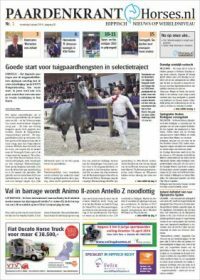 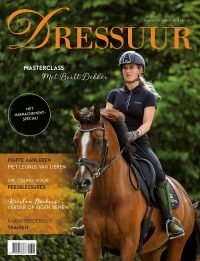 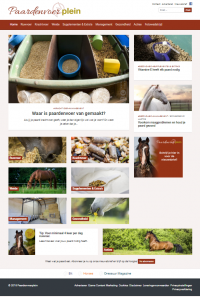 Bit, De Paardenkrant, Horses.nl and Dressuur are well-known names in the Equestrian sector and are part of the portfolio of Eisma Horsesmedia. 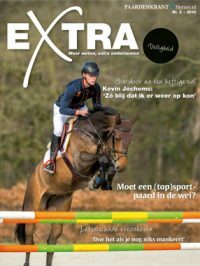 Are you interested in a subscription to one or more of our expenses? 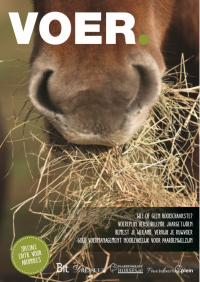 Contact our subscriber service or check out the overview with titles for more information. 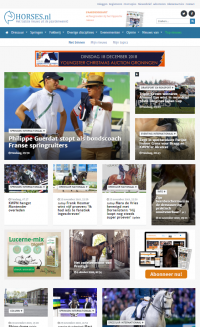 We bring the latest equestrian news on a world level.